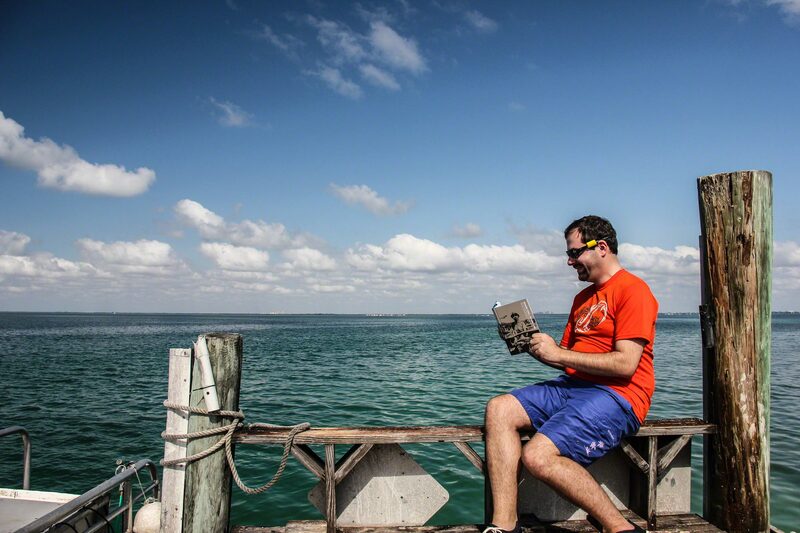 David Shiffman is a Ph.D. candidate at the University of Miami studying shark ecology conservation and Senior Correspondent on the Southern Right Science network. Shark Doc, Shark Lab is a great read about one of the founding members of the field of shark research. Doc Gruber is quite the character, and I really enjoyed learning about his personal history and the history of the Bimini Shark Lab. The book, which is full of funny stories and great pictures, has something for everyone, whether they’re a professional scientific research or a shark enthusiast. Best of all, proceeds from the sale of Shark Doc, Shark Lab go towards shark research at the Bimini Shark Lab!